On Saturday, I crossed a line. With two excited little girls waiting to for their ordinance, the bishop was nowhere in sight. Did he have a good reason for making us wait 15 minutes or so? I’m sure he did. But everything was already set. The properly ordained fathers were there to perform the baptisms. The properly ordained witnesses were on hand to…witness the proper performance of the baptisms. Really, all that was needed was someone to direct and preside and make sure everything was done properly. And I had the knowledge, even if I didn’t have the authority. So I sat there, thinking about the situation, and how we were holding up the entire stake baptism (there were a lot of children waiting), and if I were allowed to preside, as the primary presidency member overseeing baptisms, we would have been done — and we wouldn’t have been holding up the entire baptism. So I was rather excited to listen to The Cultural Hall Podcast just up today. It was recorded just before the last General Conference (remember: they “let” a woman pray), but poor Ritchie T was worried about the results, so it took him a while to decide to publish it. But I’m glad he put it up. Because after this weekend, I really needed something. Validation. Whatever. It’s an interesting discussion, and one worth listening to. A good reminder of the history of women and authority in Mormonism, and workable suggestions for restoring what has been lost — with interest. ← When Women Earn More: Can This Destroy Your Marriage? Don’t you think many if the men who were there in that baptism also wanted to stand up and to start the meeting?? 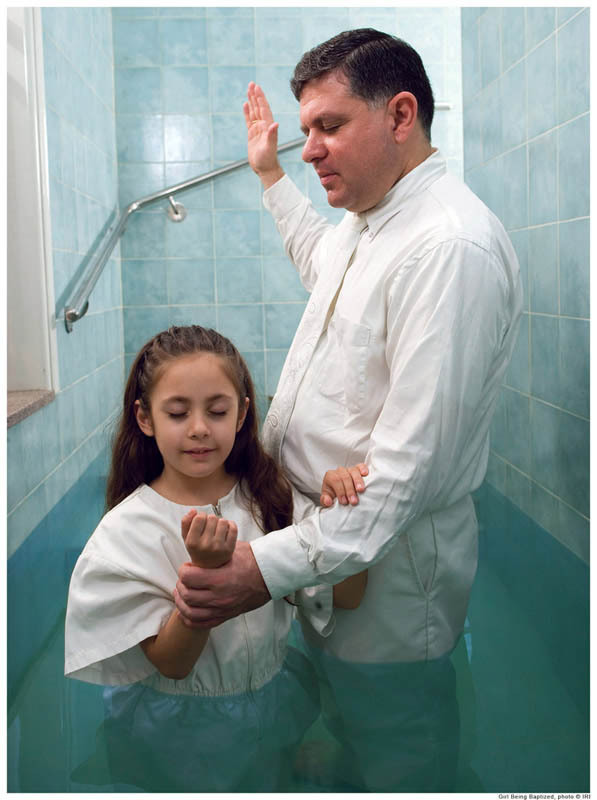 Don’t you think the fathers of those girls were also anxious to baptize their daughters?? You can be sure they were, but they waited anyway. Not because they don’t have the priesthood, of course they have it, but because they UNDERSTAND IT. Many men were there, waiting just like you, without say “I can do it better than him”, that’s what priesthood is about. If you don’t understand that, you will never be able to do anything good in the church, with or without priesthood. Callings at church are to be better than what we were yesterday, not to better than the other person, with or without priesthood. If you think in the way you do, I just feel sorry for you.